Matt offers several leadership programs as options for your audience. Where noted, programs can be presented as a keynote or an interactive workshop. Matt also speaks for numerous churches and religious events. Some programs can be tailored to reflect more of a spiritual message upon request. Matt’s late wife Andrea lived an amazing life and left behind a tremendous legacy in her 36 years on earth. Unfortunately, a courageous five year battle with breast cancer cut her life way too short. Throughout her journey, Andrea lived in a way that inspired others, glorified God, and showed how life was meant to be embraced. Through laughter, tears and heartfelt inspiration, Matt conveys the lessons he and his children learned from Andrea. Audiences will leave inspired to love others, embrace this precious time on earth and leave an amazing legacy for all those who will follow. 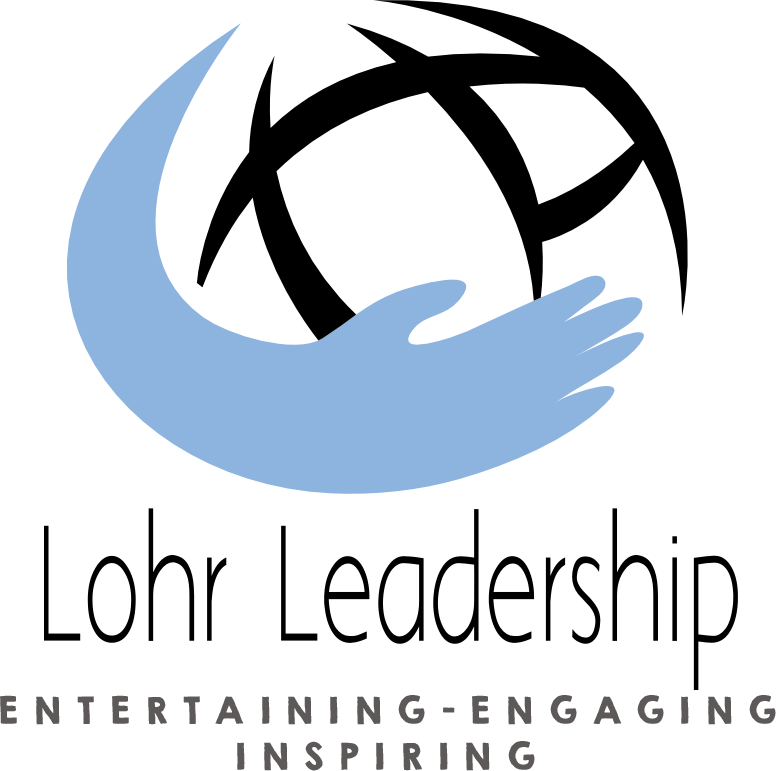 *This program is ideal for both student and adult audiences. For many, there is no greater fear than public speaking. Matt has combined over 25 years of platform experience into a fun and interactive half day course on effective speaking. Participants will learn to identify their audience and purpose, understand what makes a great speech, master effective delivery techniques and recognize the role of beneficial coaching. Through humor and audience participation, Matt will truly give any crowd something to talk about! *This program is ideal for both students and adults. Four hours recommended for completing the standard program. Mark Twain once said, “A lie can travel halfway around the world while the truth is putting on its shoes.” As agriculturalists, we need to be persistent in advocating for our industry, communicating a positive message and building relationships with our elected officials. 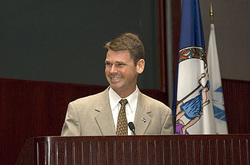 Matt served ten years in state government as an elected member of the Virginia House of Delegates and as Virginia’s 14th Commissioner of Agriculture and Consumer Services. He uses his invaluable political experience to motivate and inspire agricultural audiences to step up and be heard. *This program can be presented as a keynote or interactive workshop. Life is hard! Every day we are faced with obstacles and barriers that hinder our performance and stress us out. Demanding schedules, kids, spouses, and a lack of time all contribute to the problem. Unfortunately, all that stress causes "burn out" and takes the fun out of living. This humorous and energetic presentation shows us how we can break free and Lift those Limits by keeping a positive attitude, believing in our abilities and God given talents, and nurturing our relationships with those around us.